Big dinners just got easier, thanks to the BLACK+DECKER 14-Cup Rice Cooker. Cooking takes just 20-40 minutes, and the unit keeps the delicious, fluffy rice ready to serve long after cooking is complete with an automatic "keep warm" function. Use it as a steamer too! The included steaming basket lets you prepare healthy meals with vegetables, fish, and more. 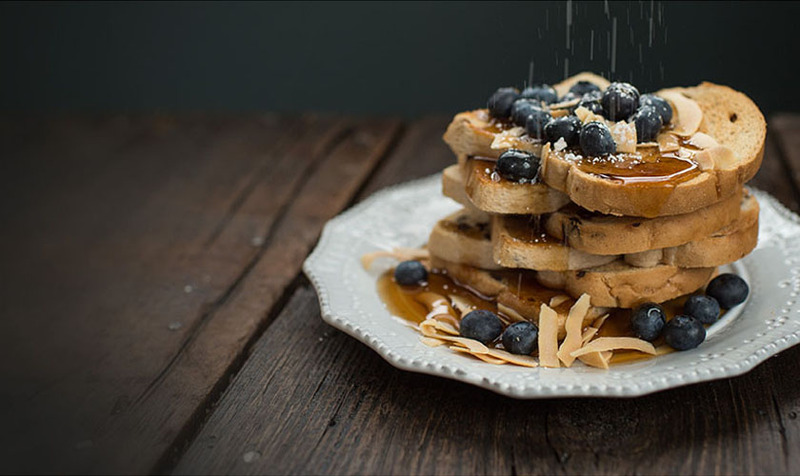 Cleanup is a cinch with the dishwasher-safe, nonstick bowl and tempered glass lid. Plus, you can use the cooker to prepare soups, stews, and even oatmeal! 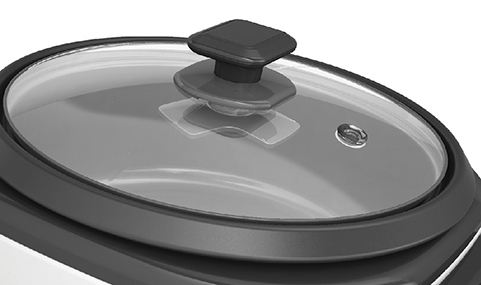 The durable glass lid gives you a look in at rice during cooking with a cool-touch plastic handle for easy removal. The included steaming basket lets you make healthy meals with vegetables, fish, and more. 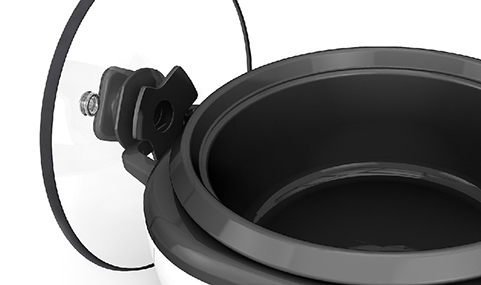 The nonstick cooking bowl is completely removable for easy dishwasher cleanup. The built-in holder props the lid conveniently on either of the side handles. Different colored lights show when the unit is cooking rice or keeping it warm. 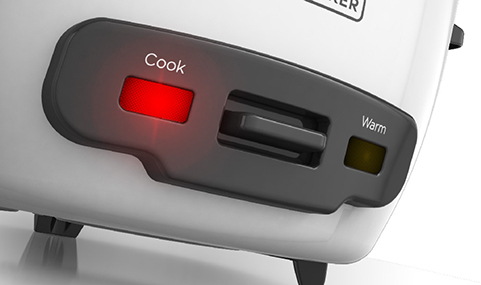 The cooker lets off steam at the perfect pace with a small vent in the lid. Have RC514. Unit says properly seat cooking bowl by turning it clockwise, then anti- clockwise. How far do we turn it? It does not seem to make any difference in how the bowl sits in the unit, one side usually burns.